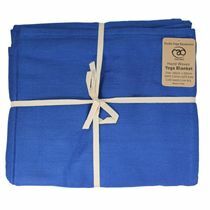 The Yoga Mad organic cotton yoga bolster is a great choice to assist you with stretching. 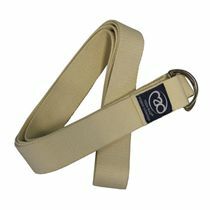 It provides support and grounding for the user in order to prevent strain from over stretching. The bolster has a removable organic cotton cover and has been filled with 2kg of man-made fire-retardant Recron fibre for a firm feel. 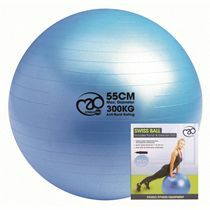 It weighs 2.3kg (81oz.). It is 61cm (24”) long and has a gauge of 23cm (9”). For easier carrying, it also has a convenient carry handle. The bolster can be used as single or in conjunction with other props to provide elevation, cushioning and support. 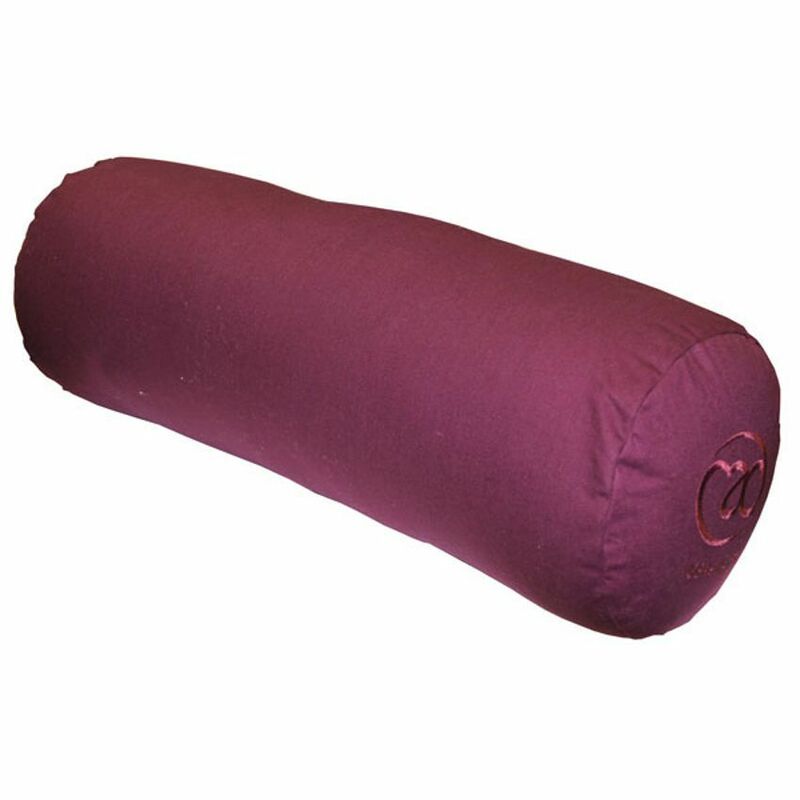 for submitting product information about Yoga Mad Organic Cotton Yoga Bolster We aim to answer all questions within 2-3 days. 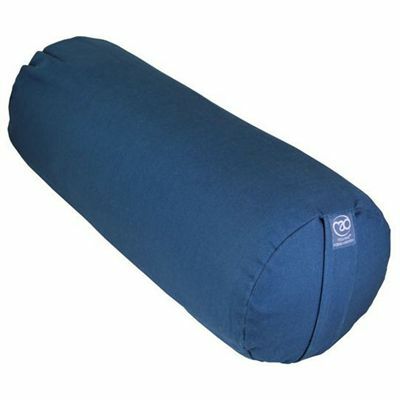 for submitting product information about Yoga Mad Organic Cotton Yoga Bolster. We aim to answer all questions within 2-3 days. If you provided your name and email address, we will email you as soon as the answer is published. I've bought this as a Christmas Present so can only review on the look and not the use. It's a lot bigger than anticipated, appears to be of excellent quality and thick cotton used. The colour appears as more of a maroon rather than purple so I hope this will be okey for the person I'm giving it too. for submitting product review about Yoga Mad Organic Cotton Yoga Bolster.